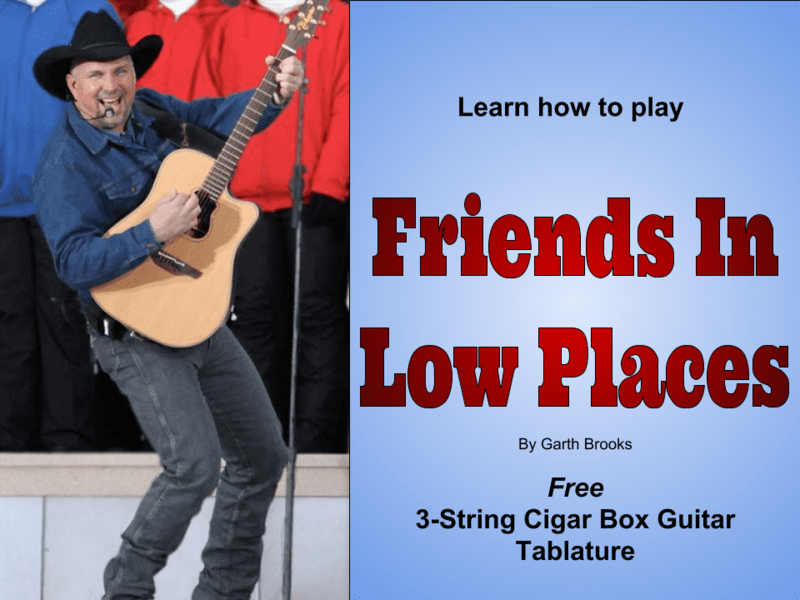 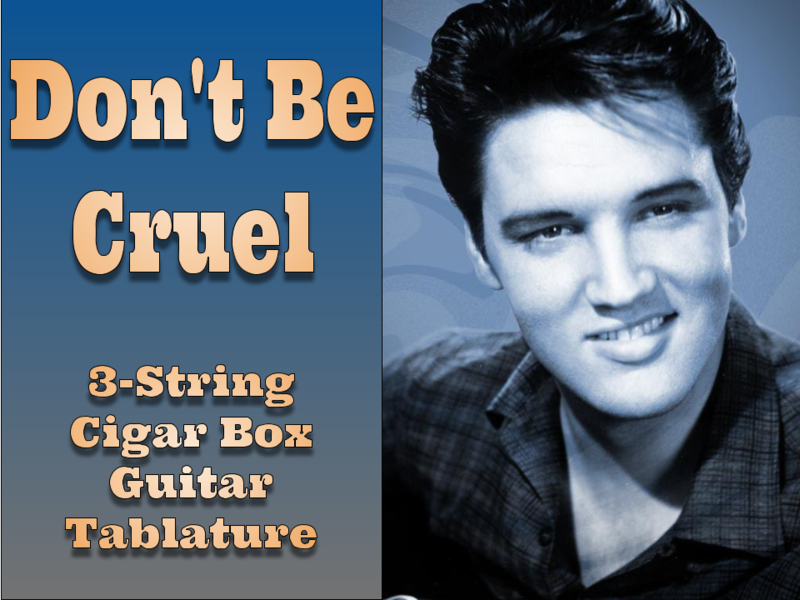 Country & Bluegrass – The How-To Repository for the Cigar Box Guitar Movement! 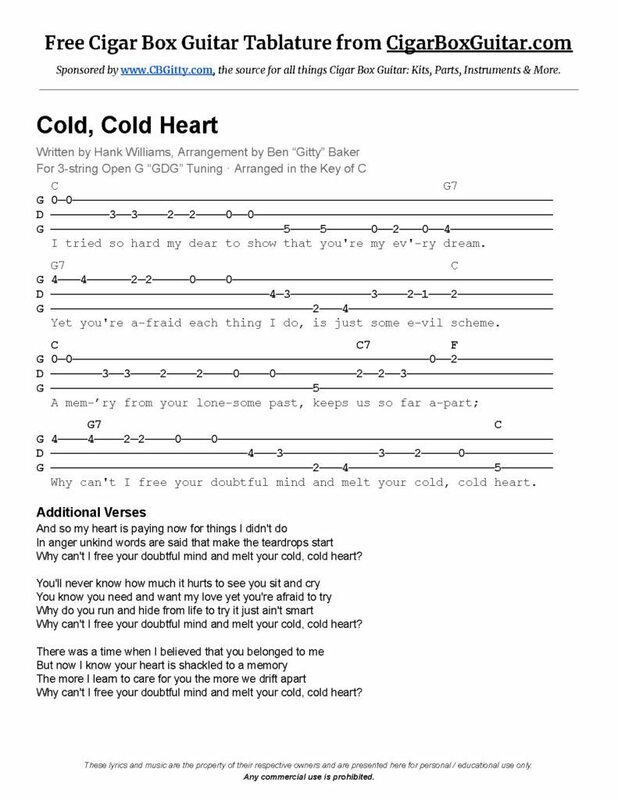 The tablature in the PDF link below will show you exactly how to play the melody and chords for the classic rock song Cold, Cold Heart, written and performed by Hank Williams. 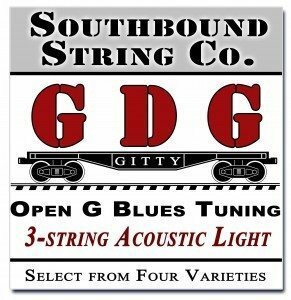 This tablature is arranged for 3-string Open G “GDG” tuning. 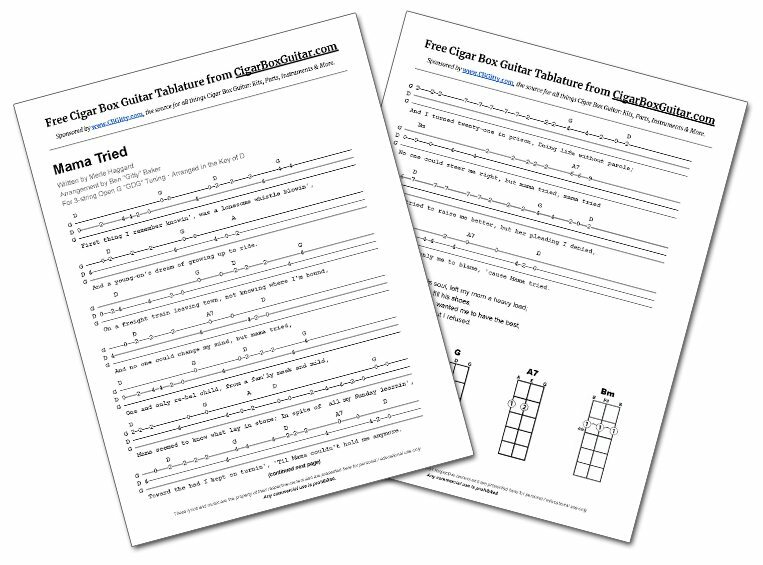 This tablature will show you exactly how to play the melody and chords for the song Folsom Prison Blues, written and performed by the “Man in Black” himself, Johnny Cash. 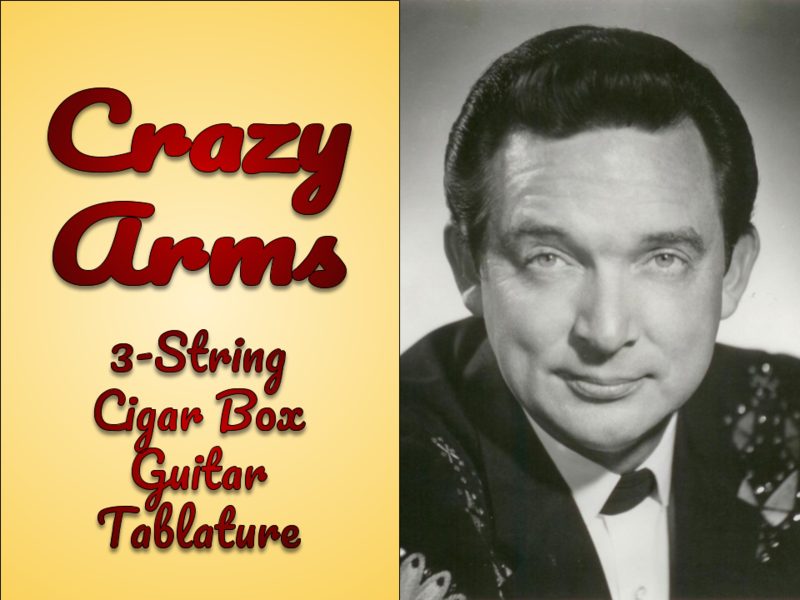 The tablature in the PDF link below will show you exactly how to play the melody and chords for the classic rock song Mama Tried, written and performed by the great Merle Haggard. 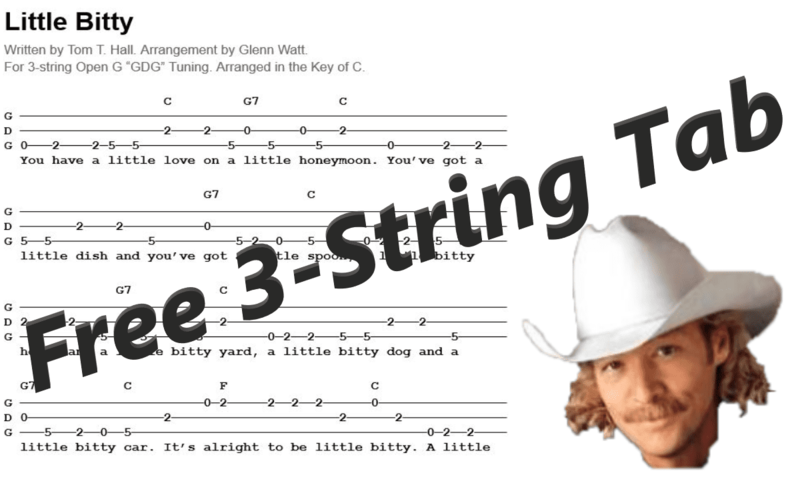 This tablature is arranged for 3-string Open G “GDG” tuning. 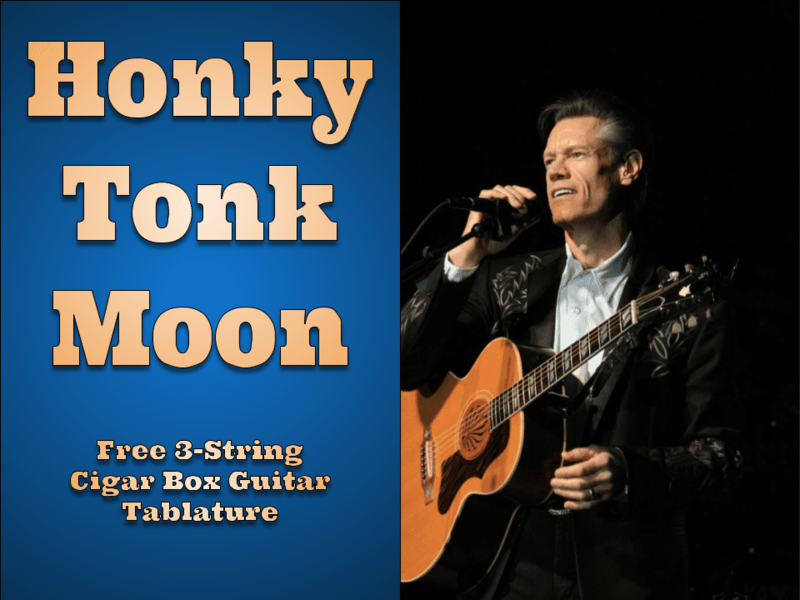 Click the image above to view the printable PDF document.